Are you creating and using your market structure journal yet? It doesn't matter which market or timeframe you use. 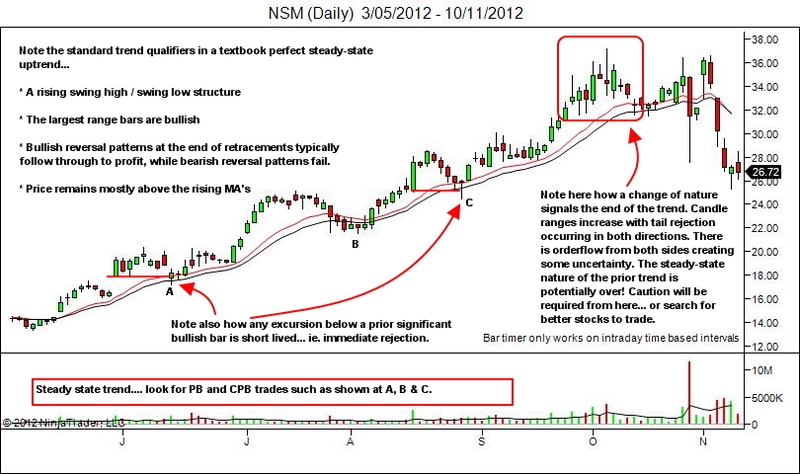 Market structure concepts apply to all markets and timeframes. 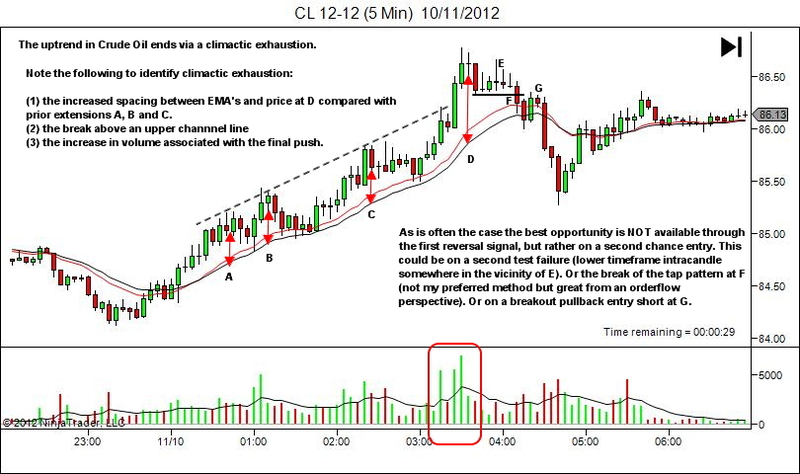 Price action concepts apply to all markets and timeframes, if you want to include them in your journal. YTC Price Action Trader principles apply to all markets and timeframes, if you want to include them in your journal. In my opinion this is an essential tool for learning and development. 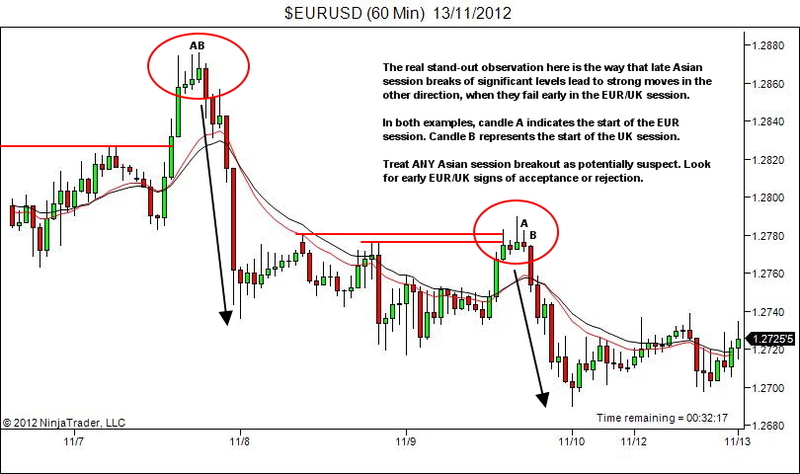 If you're time limited then just find ONE observation per trading day. It should take no more than 5 minutes. After a year you'll have 200 or so market structure observations in your journal; and an exceptional tool for learning and development. I totally agree Lance, going back in time over your favorite time frames and finding trades that turn you crank, then record them in your journal and repeat, repeat. Easy concept Lance, and I believe it does work and over a 1 year period as you said you got the best trading journal that fits your personality you could ever find. Definitely the greatest trading book anyone will have on their bookshelf!